Vybz Kartel "I Am Not Involved In Corey Todd Shooting"
Vybz Kartel and Konshens former business partner was shot and injured on Thursday morning in what appeared to be an attempted robbery outside his Taboo nightclub in Montego Bay. The businessman/promoter was shot in his right arm. Sources told Urban Islandz that the bullet broke his arm but he is in stable condition. An off duty police officer shot and killed the gunman. Since news of the unfortunate incident spread, there have been reports that there is a hit out for Corey Todd, and Vybz Kartel and Konshens are two of the names being mentioned. 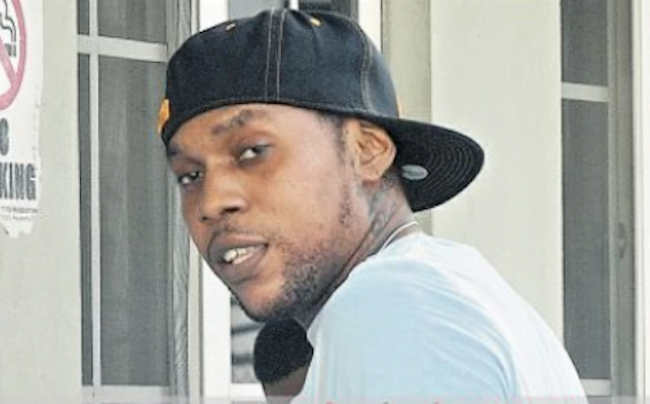 But sources close to the incarcerated dancehall star told Urban Islandz that he has nothing to do with Corey Todd’s shooting. 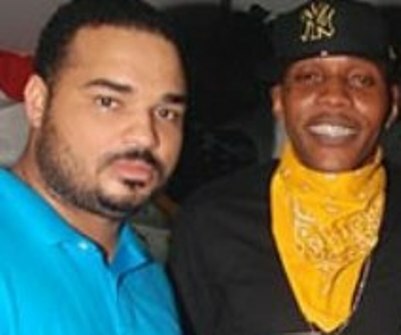 “Addi [Vybz Kartel] has enough things on his plate right now to worry about Corey Todd, people should stop spreading false and damaging rumors because the man have his appeal coming up,” the source told us. 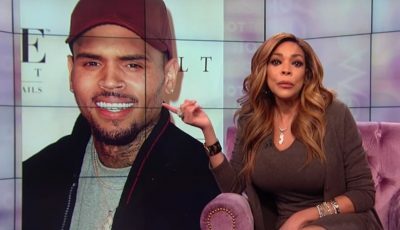 “Addi has nothing to do with the shooting, as a matter of fact Addi and Corey are good there is no bad blood anymore between them,” the source added. Konshens also shout out to Corey Todd via Instagram. “Life is still here and that is MOST important. Strong up quick,” he captioned the below photo. I think some one wants to kill Corey Todd . The gun man have a Kingston address say no more . The gun man is not from Mobay . Why would he admit to it anyways?